What if you train your son well, you model a God-centered life, and he experiences God’s blessing and great success…then he makes one self-centered decision that ruins his life? What is the problem with King Uzziah burning incense in the Lord’s temple? The problem was that this is a task assigned and consecrated for the priests who were descendents of Aaron. In addition, Uzziah’s behavior indicated that all the responsibilities of being the king was not enough. He wanted more authority…absolute power. 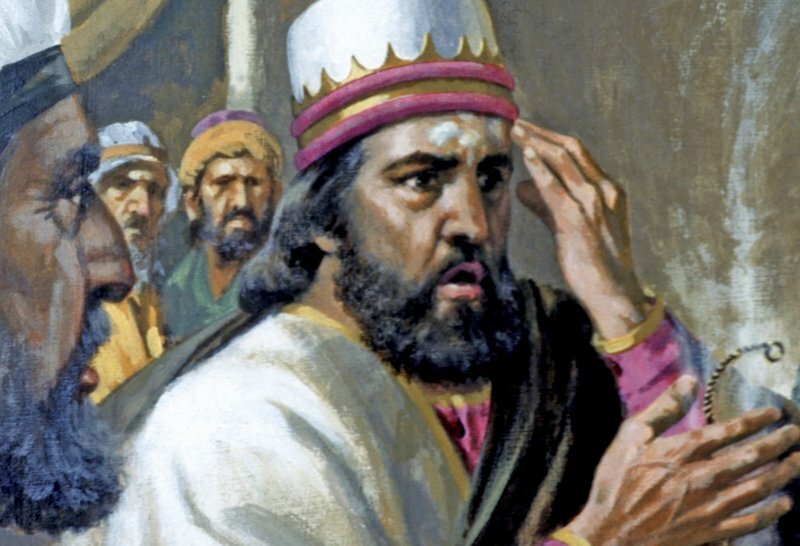 This attitude did not just appear the day he entered the temple…prior to that day he gradually relied less on the Lord and thought more highly of himself. His 52 years as a highly successful king, who sought the Lord, were summed up by this statement when he was buried: “He had leprosy”. Hear the whisper: We may be following God in our day-to-day day decisions, but we are capable of losing it all by thinking we deserve more authority. Thinking we need to be in charge of how things go in our lives. Thinking we need absolute power may be the end of our success and the beginning of our end. Be on guard. Chose to meet with God each morning. Pray throughout the day. Memorize scripture to be on guard against temptations. Handle success with humility. Model these things to help keep your little ones from pride that destroys.